In the early 1970s, the German TV series used to portrait family dramas. With this show, Fassbinder went beyond and transposed the problems of a family of toolworkers to society: it’s about economy, politics, strikes and the struggle for workers’ rights. 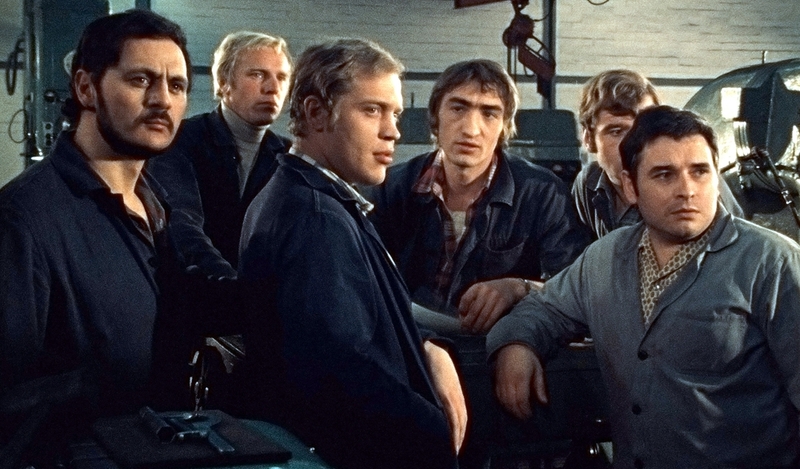 Eight Ours Don’t Make a Day is an example of the so-called “worker’s films” —genre developed by the channel WDR in West Germany in the late 1960s. The story tracks the everyday triumphs and travails of the young toolmaker Jochen and many of the people populating his world, including the woman he loves, his eccentric nuclear family, which in their three generations show views that range from progressive to conservative; and his fellow workers, with whom he bands together to improve conditions on the factory floor. Eight Ours Don’t Make a Daywas was digitalized and restored by ARRI, under the artistic direction of Juliane Maria Lorenz. 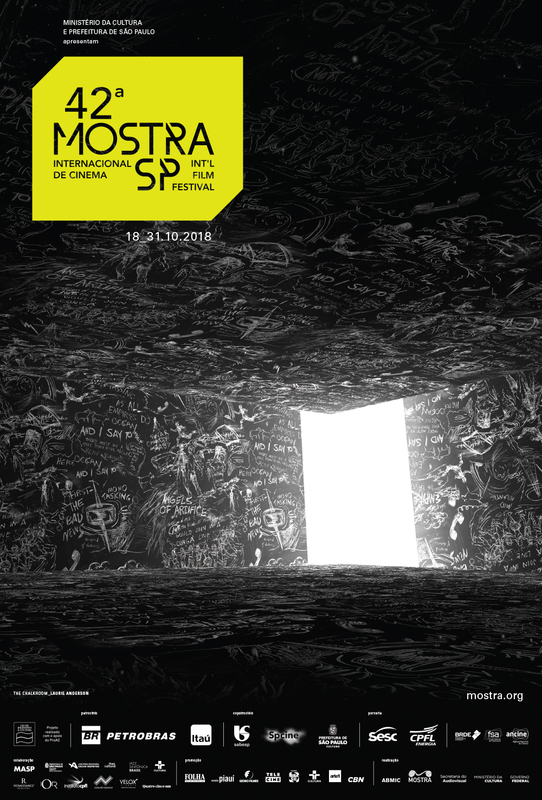 The restoration was funded by: MoMA, Filmförderungsanstalt, Film und Medien Stiftung NRW, ARRI Media, Rainer Werner Fassbinder Foundation, RWF Werkschau and Verlag der Autoren.